I’m intrigued with the characters Karen Harper chooses for her historical romances. As many novels are available highlighting the kings and queens of England’s history, Harper spotlights the lesser known subjects. Elizabeth “Gera” Fitzgerald, an Irish princess, constructs a long term plan to seek revenge for her family’s destruction ordered by King Henry VIII. Beautiful and ambitious, Gera maneuvers her way into England’s royal court, her most detested place on earth. All of her actions have a purpose, unknown to her English contacts. Except Edward Clinton. Edward begins as a courtier of King Henry, yet sees the fire and rebellion beneath Gera’s subtle exterior. 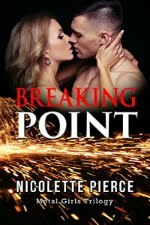 He agrees with her unspoken goal, yet must remain loyal to England to keep himself out of the Tower. As I read The Irish Princess, I lived and imagined the difficulties all the way from the harsh weather, lack of an easy meal, and constant shifting of Faith and alliances at the court. The fact that Gera stood her ground against the mighty royal family and court to prove her Irish family’s worth exhibited her strength in a day when women rarely had a voice. My heart ached for the long separations of Gera and Edward, their inability to pursue the obvious, smoldering passion, and the fear they would never have an opportunity to love. True to history, the ending will stun and leave you to search for more of Karen Harper’s exceptional historical works. I love stories that feature political subterfuge. The summary of this book brings to mind another heroine - first century Queen Boadicea of the Iceni. I have been an avid romance reader since my mid-teens, thanks to a mother who loves to read. But I have not yet delved into historicals! I will definitely put this book on my list to read. I am about to start my first historical read this weekend. Thanks for the review! You're very welcome, Kylie. 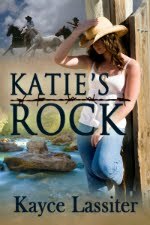 There are many great historical romances, I haven't gotten to all of them yet myself, with many different voices. Harper is a great author to connect with the political pull along with a deep passion. I'm going to have to look up Queen Boadicea. 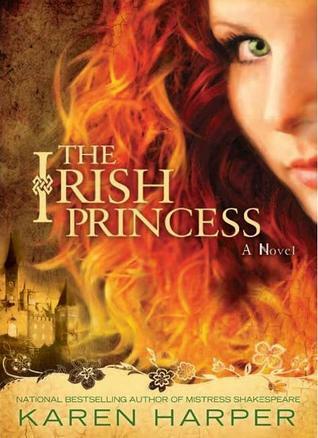 If her story resonates with The Irish Princess, I'm sure it's good!